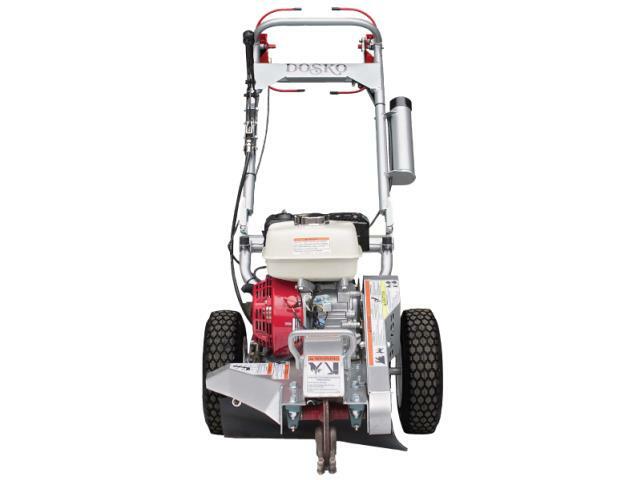 MINI STUMP GRINDER WITH HONDA GX200 ENGINE. CUTTER WHEEL: 10.5" DIA. X .5" THICK - 4700 DISC RPM MAXIMUM. CUTTING CAPACITY: 10" ABOVE GROUND & 9" BELOW GRADE. TEETH CAN BE ROTATED IN THREE 120 DEG. INCREMENTS!! 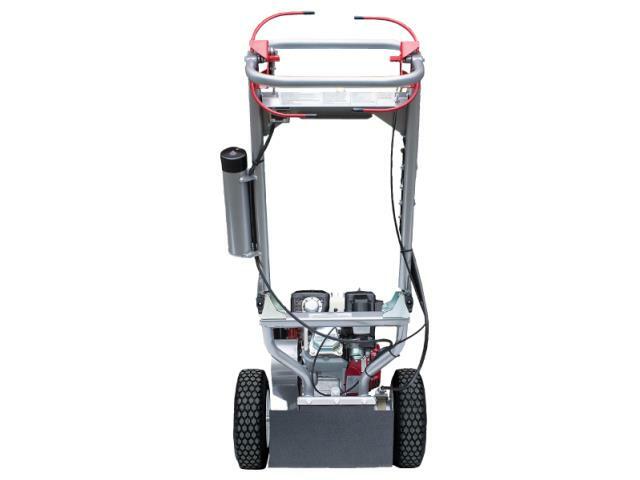 COMPACT AND PORTABLE WHEN HANDLE FOLDED OVER UNIT. CAN BE HAULED IN VEHICLES WITH LARGE OPENINGS. 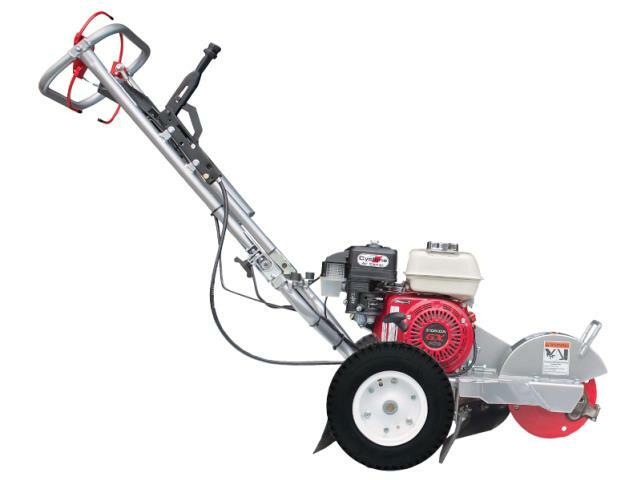 * Please call us with any questions about our stump grinder mini dosko rentals in Old Town ME, Milford, Bangor, Pea Cove, Eddington, Bradley, Orono, Bangor ME.